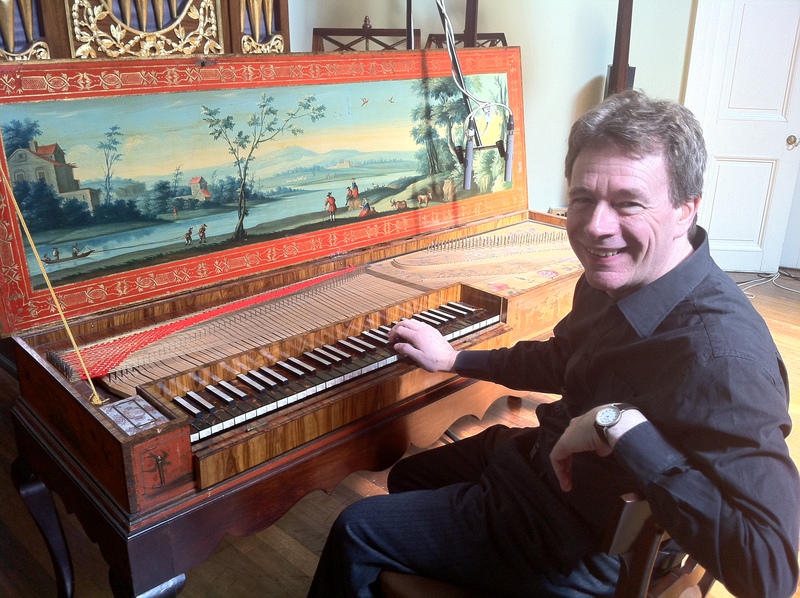 The instrument is in the Edinburgh University Collection of Historic Musical Instruments. I have long admired the sound of this particular instrument, as well as its very special physical challenges to the player, and the opportunity to record Mozart on it is an immense privilege. The documentation of this research project will be uploaded to this site periodically as the project nears completion. Some video footage from the recording sessions is already viewable on my YouTube channel (johnalanirving).